Soccer great nations like Brazil and Spain accredit much of their international football success to the small-sided-game. More touches, more opportunities and more decision-making makes the small-sided game, and Keerapa Active's junior programs, the perfect incubator for football development. At Keerapa Active, we manage and run coaching programs and holiday clinics for budding footballers from ages 2 – 14. What makes this coaching platform unique is it’s orientation around the small-sided-game (5v5). 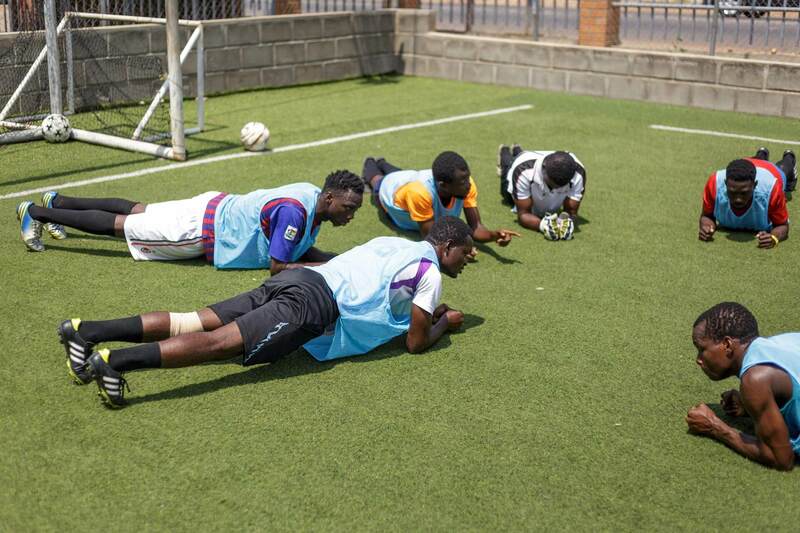 This ensures players are more involved, composed, exposed to more opportunities & experiences and go through a comprehensive skill development program.For venue specific information, dates, and term curriculum, contact our office on +233 266 723 947. Alternatively, fill in the form to the right to be informed of new term dates and events as soon as they are released.